We offer online English as a Second Language (ESL) classes to students of all ages who want to learn and improve their English speaking skills. Our classes are always private (one student per teacher) and are personalized to meet each individual student’s needs. Having only one student per teacher allows us to create a very fun and interactive learning environment. Our classes are taught online thru Skype; however telephone classes may be available upon request. When you sign up at The English Booth, you can feel at ease knowing that you will be taught by qualified English Teachers. 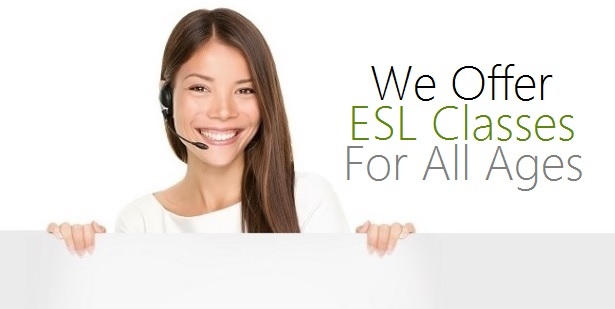 All of our Teachers have years of experience teaching online ESL classes to students living in Asia. Since we do specialize in teaching English to Asian students, our instructors have adjusted their teaching techniques to what they have found works best with the Asian culture.